Are you interested in becoming vegan but aren’t sure what to eat? Or maybe you’re already vegan but need help planning meals. 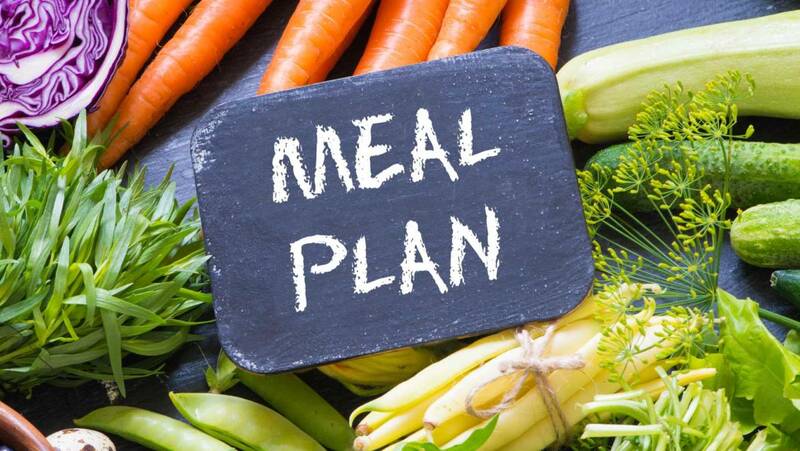 Whether you want to eat vegan to help you lose weight, protect the animals, get healthy, or reduce the suffering of animals, we can create a custom meal plan with recipes and a shopping list to help you achieve your goals while eating delicious plant-based foods. 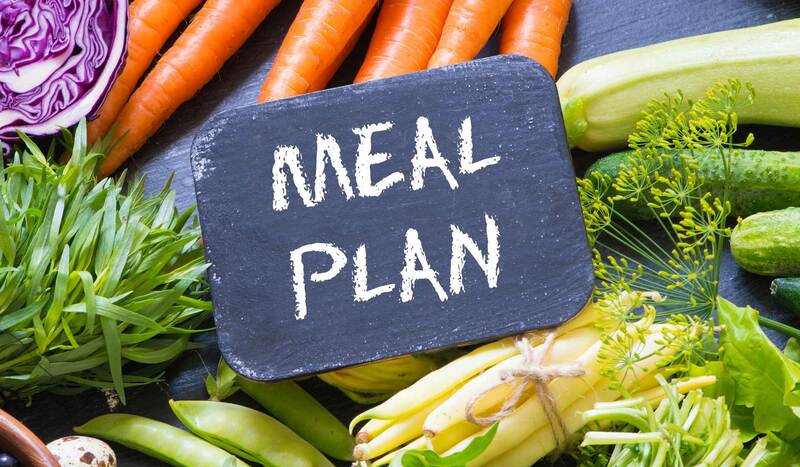 1-week or 2-week meal plans are available, customized for your goals, likes, dislikes, and eating habits. Need gluten-free, grain-free, or nightshade free meal plans? We can do that too! More info coming soon or contact us to get started now!